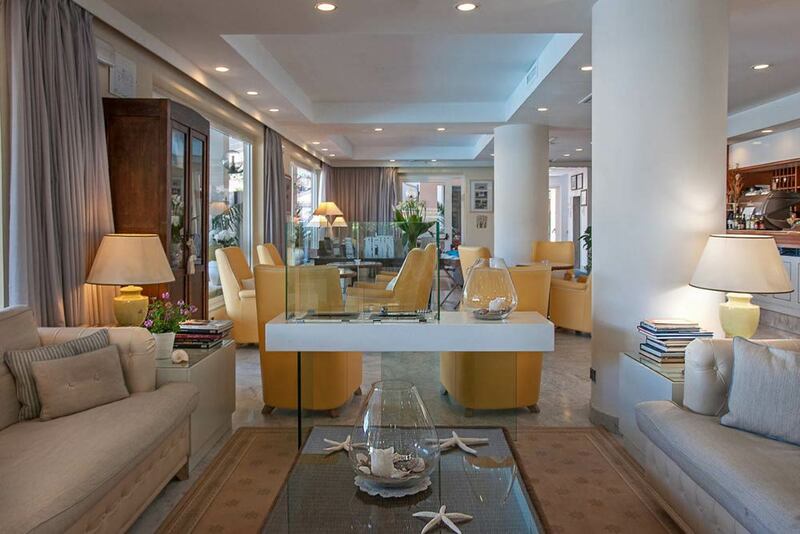 Hotel Eden 4-star is an oasis where you can spend unforgettable holidays on the Versilia coast. 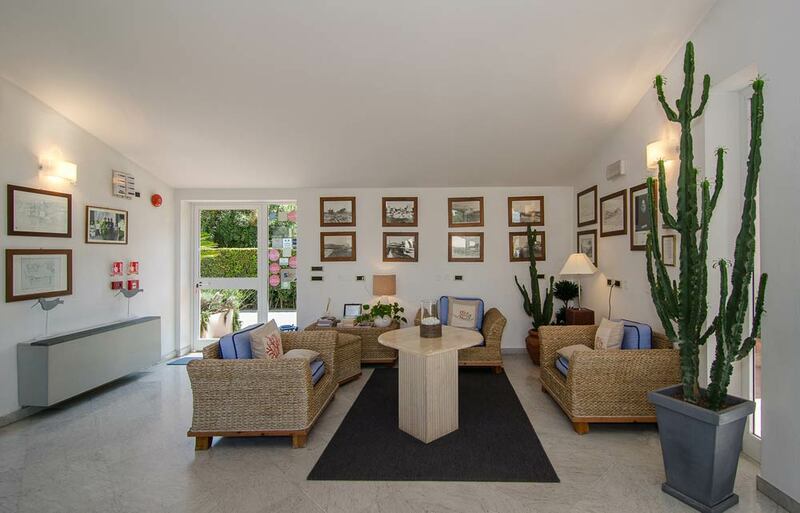 The hotel is located only 80 m from the beach and 5 minutes from Forte dei Marmi and Marina di Massa. 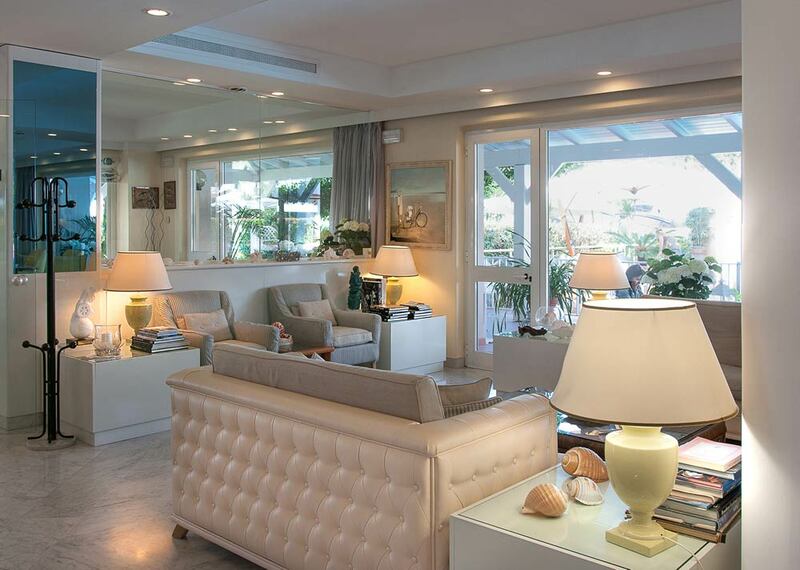 A charming atmosphere welcomes our guests: common areas furnished with style, a garden always well maintained and the pool area surrounded by sun beds and beach umbrellas. 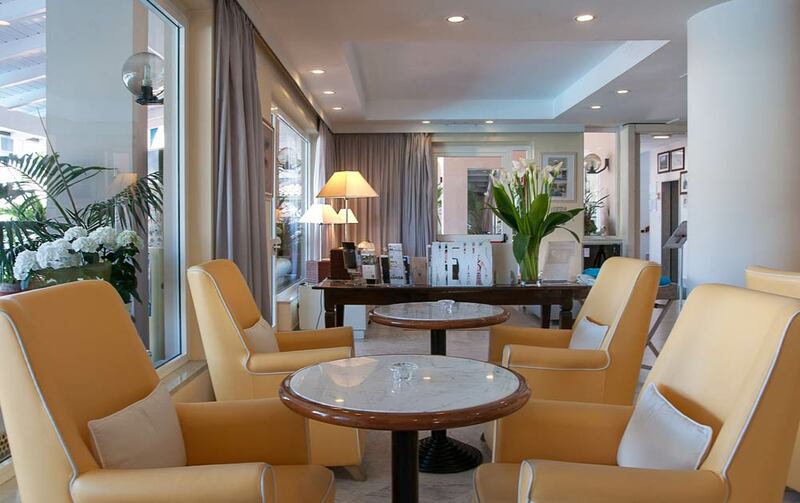 The Hotel offers 2 types of rooms, Superior and Standard and can be combined with 3 different formulas of stay Classic, Riviera and Versilia. For those travelling for business, the hotel provides a modern congress centre with 3 meeting rooms.